Search the business listings via category icons or use the filters to search for the type of business you are looking for. 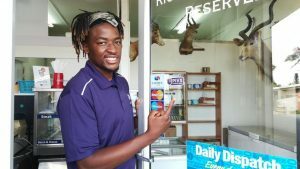 Are you a merchant that accepts PIVX as payment? If yes then submit your business to our directory it’s completely free and easy. 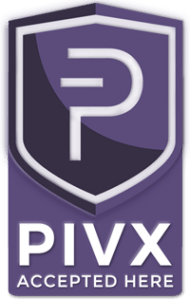 Click on the PIVX ACCEPTED HERE image to download a pdf sticker sheet! Print on sticker paper and cut and place! Or, if you want them nicely diecut, upload the pdf to Stickermule and choose the 8.5 x 11 sheet and oder a stack!